It’s the channel that’s brought us the celebrated (and somewhat secretive) Guerilla Gigs, but this summer, the peeps at Channel [V] have decided to take their musical celebrations offshore. Not too offshore, mind you, just far enough for you to snare yourself a ticket to what they’re promising with be the “biggest beats against the best backdrop you could ask for”. 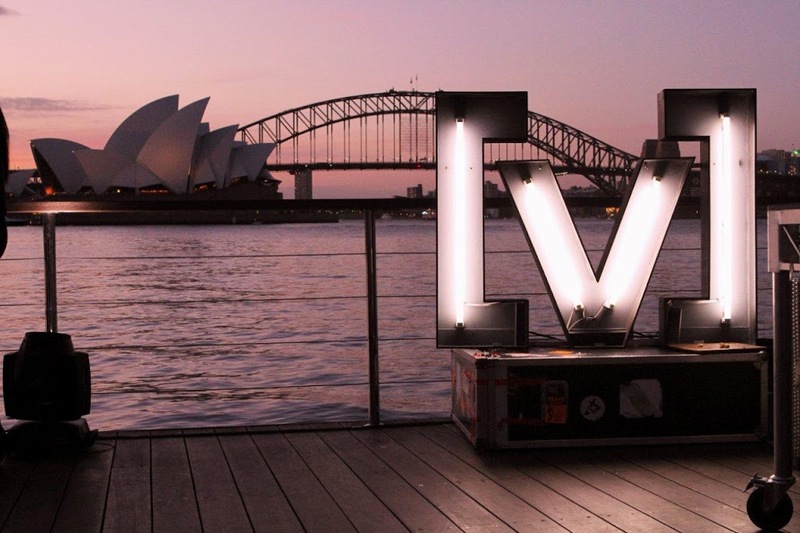 [V] Island Parties will see specially selected crowds of people dancing the night away on the station’s very own floating island right slap bang in the middle of Sydney Harbour, with the first to take place on Monday December 17. Naturally, the identity of the artist is still a closely guarded secret, but you have the chance to win your way onto the island by entering at www.vmusic.com.au.